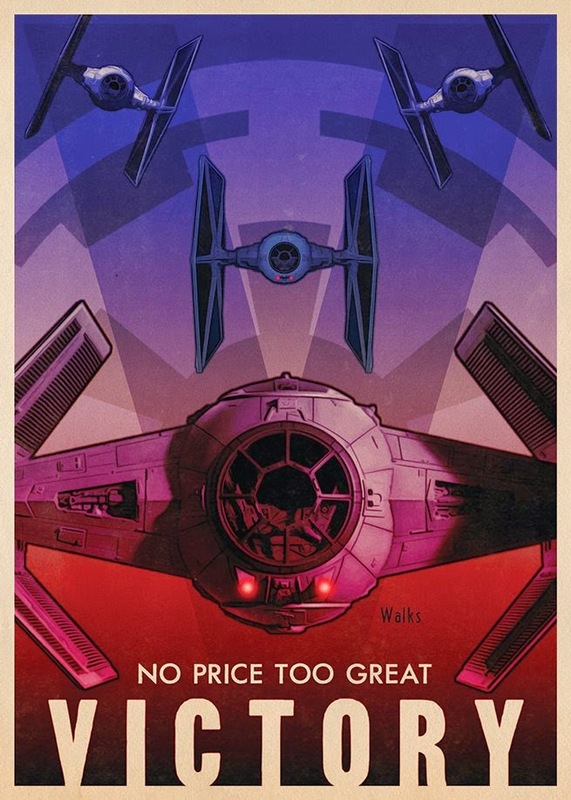 This series of Star Wars propaganda posters comes from artist Russell Walks. They were made for the Topps trading cards series. 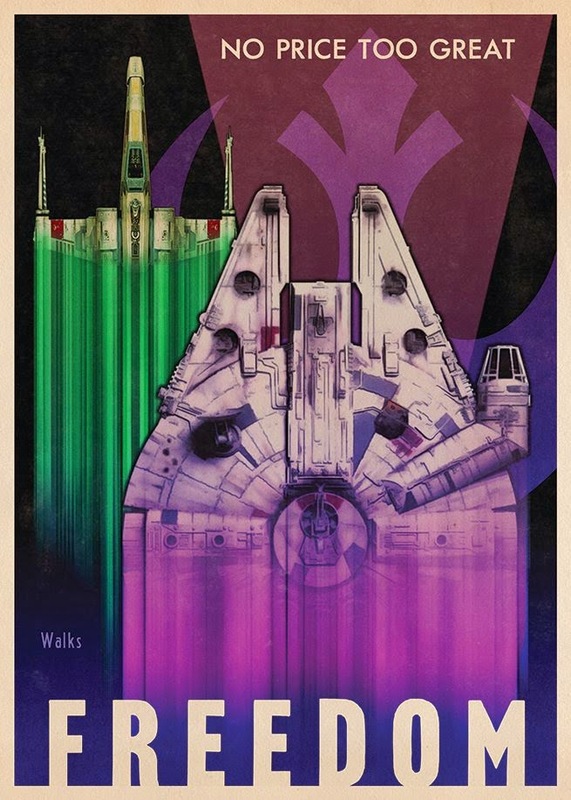 There's always Star Wars propaganda art popping up online, but this is a really cool set.